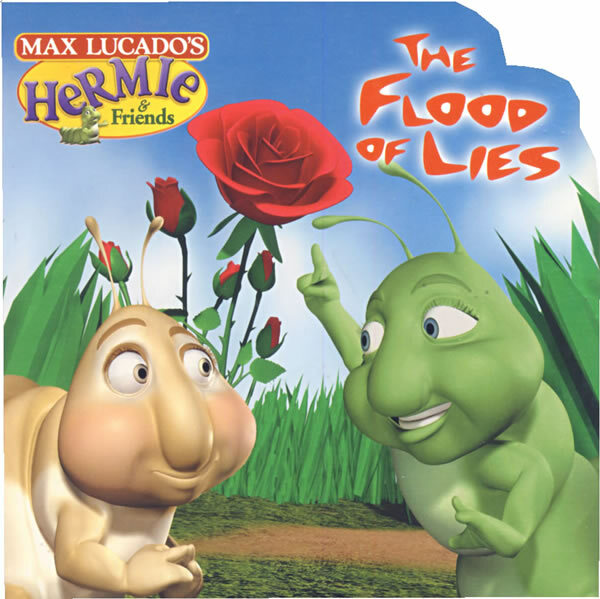 书籍简介: Taken from the intro short cartoon found at the beginning of the Flo the Lyin' Fly video and DVD, the humor and goofball comedy of Hermie and Wormie will be highly entertaining for young children. Through the hilarious antics of Hermie and Wormie, this entertaining and simple story teaches that telling the truth is what God desires us to do. Based on Max Lucado's Hermie & Friends series, this engaging story is written by Troy Schmidt, and is part of the new line of products surrounding Hermie, a common caterpillar.